– Cleanse Your Way To Stronger, Shinier, Healthier Looking Hair. – Infused With Keratin, Grape Seed Oil And Argan Oil – The Ancestral Beauty Secret Of Morocco – It Helps To Restore Strength, Protect From Damage And Revive Shine. 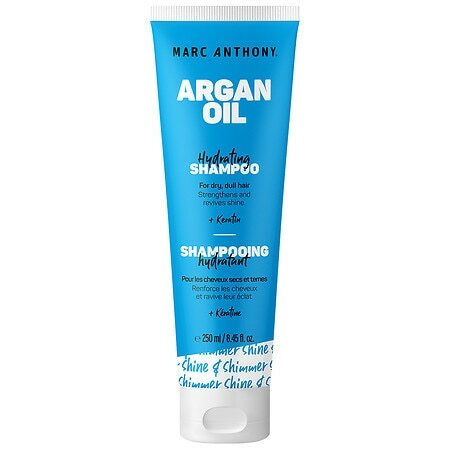 – This Sulfate-Free Shampoo Deeply Cleanses To Rejuvenate And Rid Hair Of Impurities. – Plus It Controls Frizz And Protects Color. – Made In CanadaWhen You Buy Argan Oil Products For Your Hair You’Re Getting One Of The Best Natural Resources For Healthy Looking Hair.